When do you call a locksmith? Just when your keys get stuck in a lock while leaving for an important meeting or when your kid is locked inside your home? Can you try to be patient in any of these aforementioned situations? The correct answer is a straight no. We at Gallery Locksmith Store totally understand this situation and the urgency when a client in such a situation calls us to their location. People cannot wait and want a minimal time for a positive outcome. 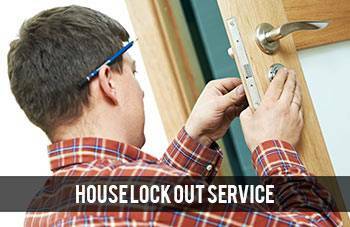 This is when you require a professional locksmith, a fast locksmith in Baltimore, MD area. The next time you are stuck in an emergency situation and want a fast locksmith you can call us in! 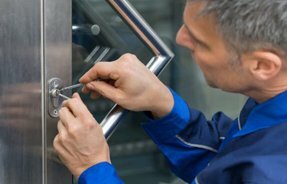 Our fast locksmith will leave in seconds after your call, reach in 10-15 minutes and offer a solution in the shortest time possible. Do save our number 410-487-9527 on speed dial; you never know when you might require us next!